Is UV unwrapping the solution? I'm fairly new to this, have no idea how to approach this since I have many edge loops all over it to sharpen the subdivider, which leads me to another question, how do you deal with a mesh after adding edge loops after it? 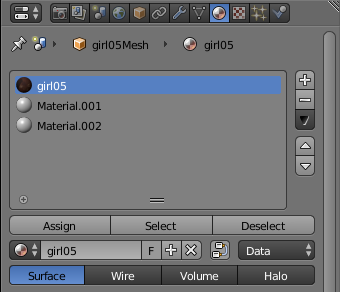 I have many vertices sitting on top of each other, which makes it nearly impossible to select the right connected ones..
Unwrap doesn't affect the material. Apply the modifier then go to edit mode, select the faces what you want to assign with the second material and select the second material, then click on assign. Object, mesh, material, material slot, face, material assignment: How do they work all together?